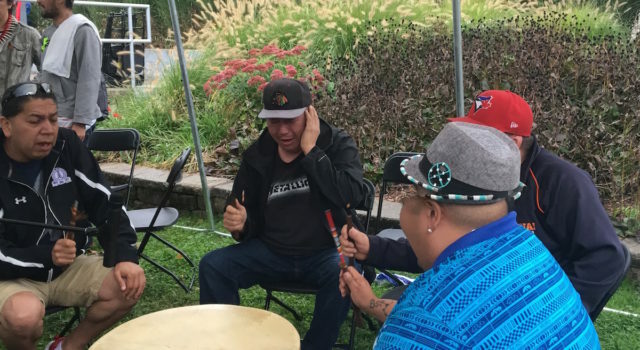 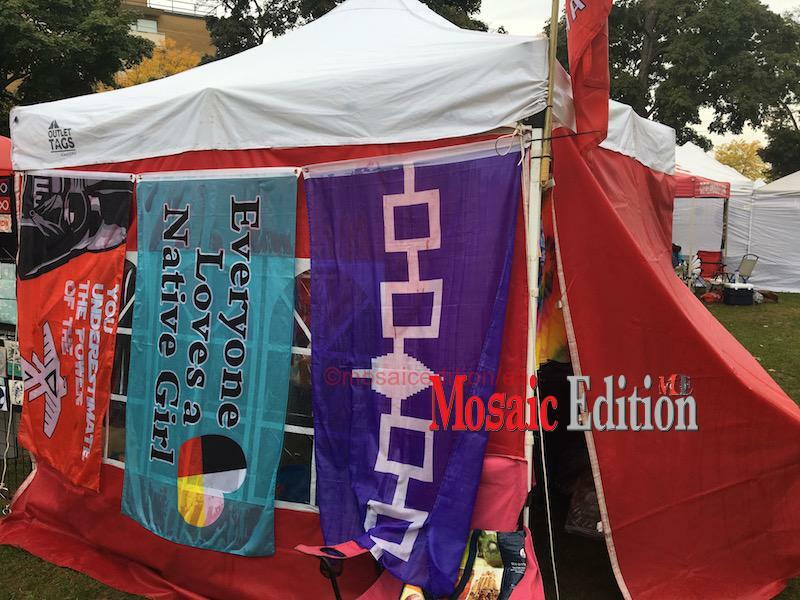 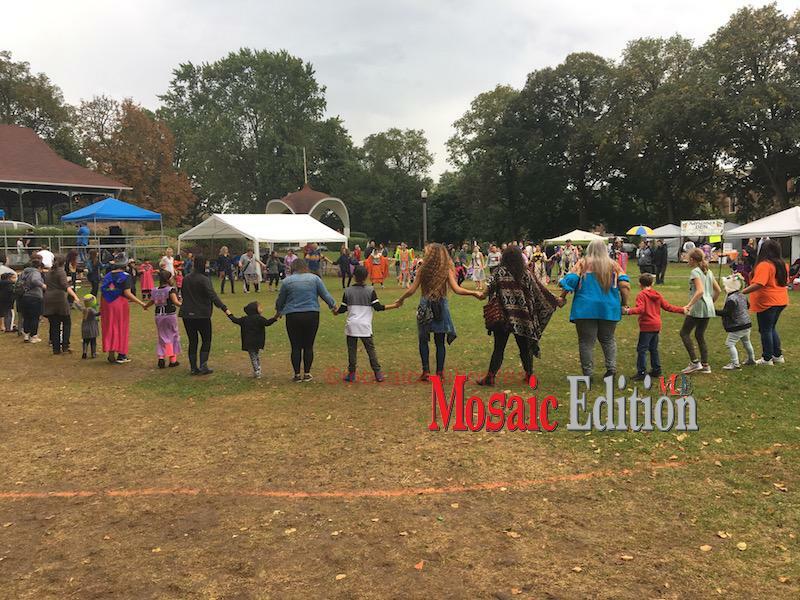 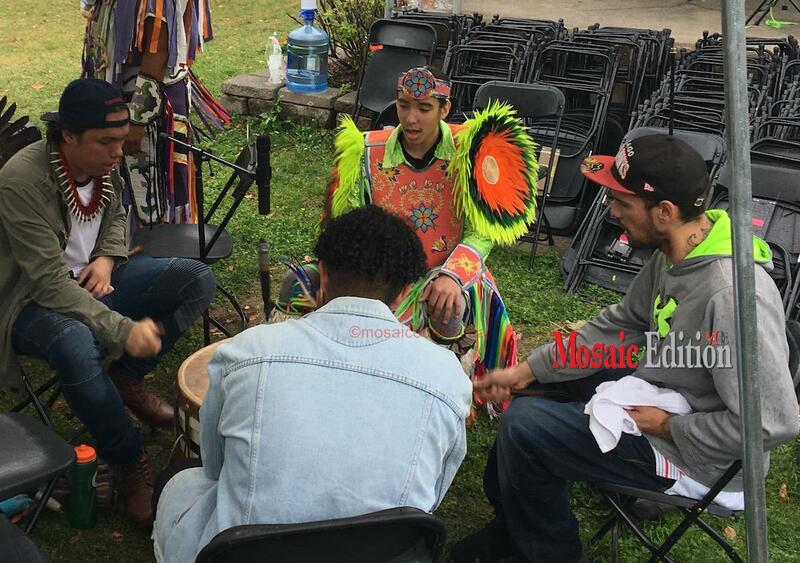 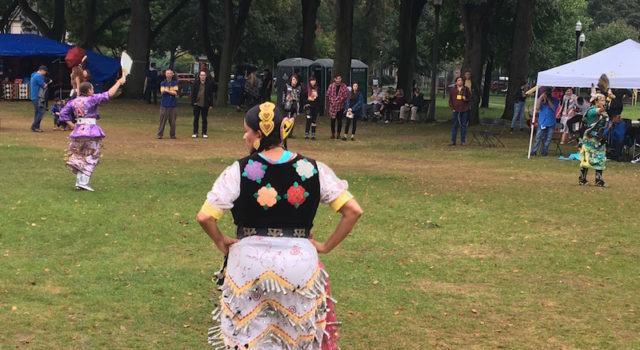 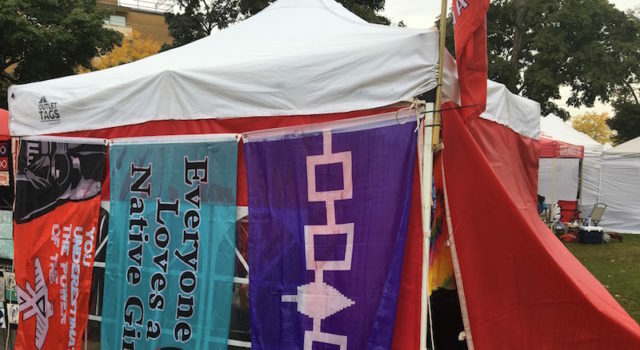 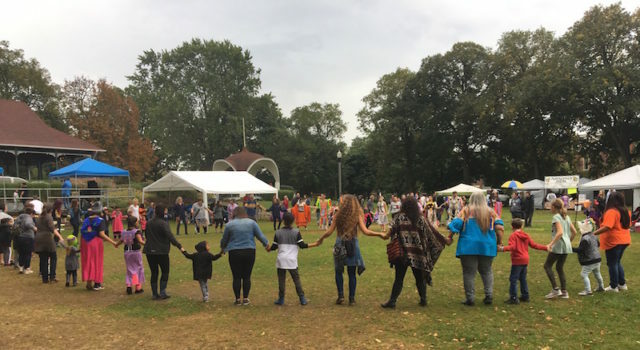 Niagara Regional Native Centre’s 2018 “Nurturing Our Roots” Traditional Pow Wow took place today at the Montebello Park in St Catharines. 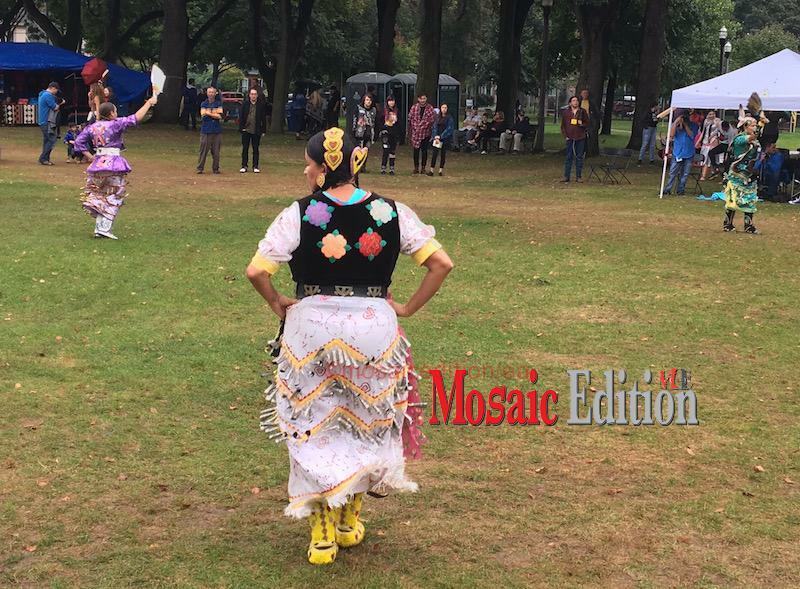 Occasional drizzle did not stop indigenous dancers in regalia from dancing to the rhythms of drums and songs at the traditional Pow Wow. 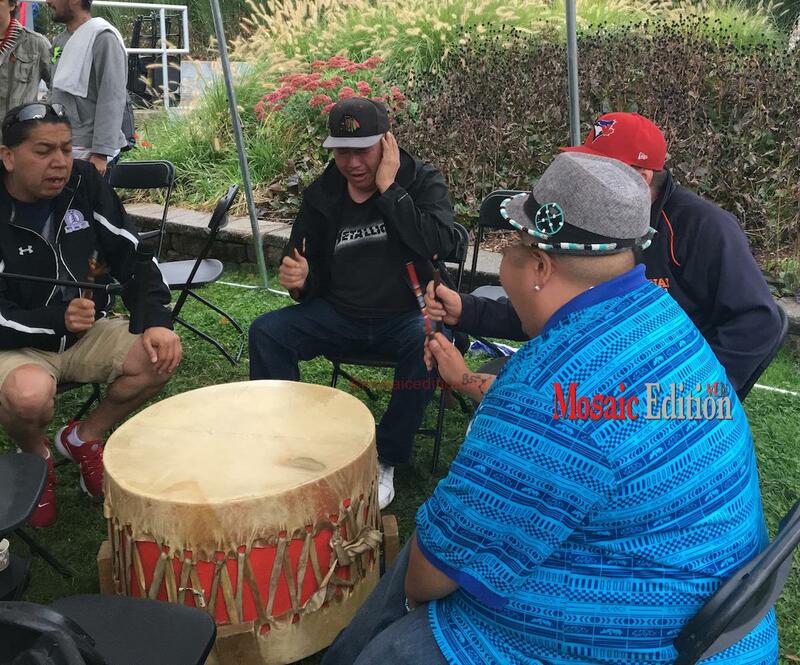 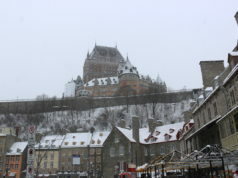 Edited – ‘POW Wow’ to: Pow Wow. 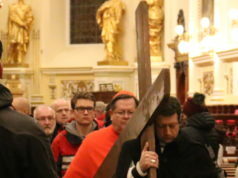 ‘traditional expensive costumes’ to: regalia.